No longer do we work in environments where staff are chained to their desks. 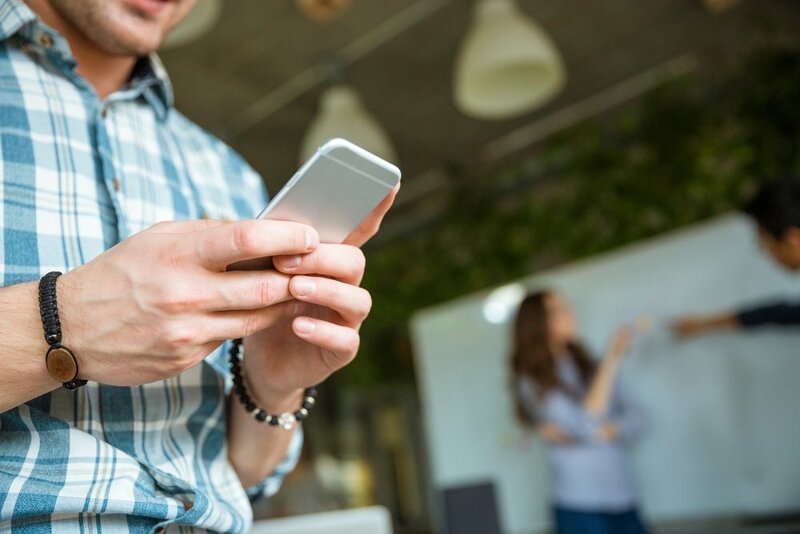 When mobile and PC devices are enabled to access company apps - both inside and outside the corporate network - staff productivity benefits immensely. What is Managed Microsoft Intune? 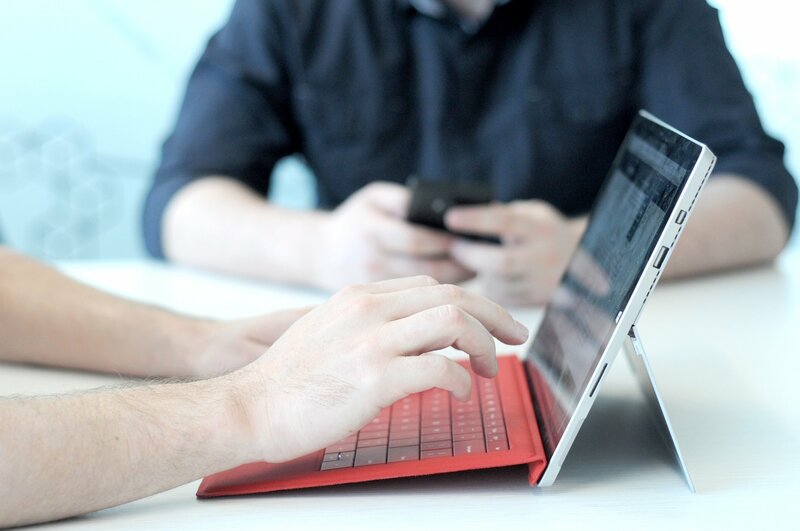 Fastrack Managed Microsoft Intune is an ideal solution for organisations looking to manage mobile devices, mobile apps and PCs running Windows 10, while getting the most out of a cloud first environment. We manage essential device settings including certificates, apps and drivers, VPN and Wi-Fi in a way that leverages the in-built security and usability of each operating system your staff use, including iOS, Android and Windows 10. With heightened levels of productivity and work-life balance a proven result of a well executed Microsoft Intune implementation, there's no better time to outsource your Microsoft Intune service. What do you get with Managed Microsoft Intune? Microsoft Intune can also be used to manage PCs running Windows 10. An ideal solution for organisations with less than 200 users or those looking to minimise PC customisations. Access to corporate resources is secure and simple for end users, as we manage the ongoing deployment of certificates to staff mobile devices. We automate provisioning of VPN and Wi-Fi so end-users can instantly connect to your corporate network. 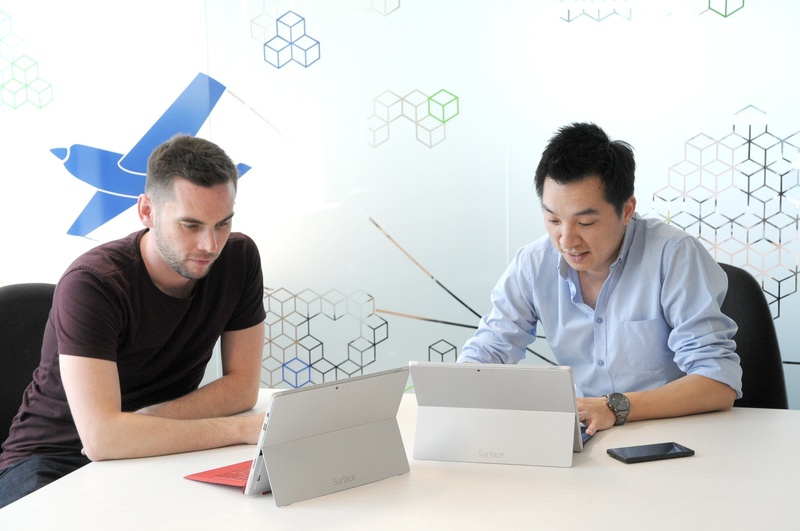 Your IT admin team can't be expected to be Microsoft Intune experts on top of everything else. We're always available when your IT pros need to escalate an issue. We manage a range of remote management actions for lost or outdated devices including location tracking, remote wipe, and retirement. Looking for a more specific solution?